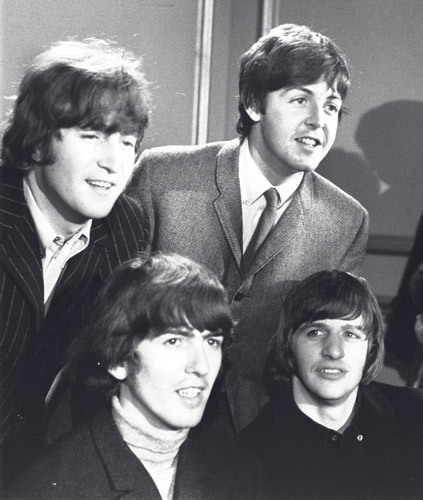 Ladies and Gentlemen…The Beatles! brings us back to the early ‘60s when rock & roll was re-energized—some say saved—by four lads from Liverpool. The exhibition covers the period from early 1964 through mid-1966—the years Beatlemania ran rampant in America. During this time the band affected nearly every aspect of pop culture, including fashion, art, advertising, media, and, of course, music. On display are many Beatles-related pop culture artifacts from the period, as well as correspondence, instruments, posters, photographs, interviews, interactive displays, and an oral history booth in which visitors can leave their own impressions of The Beatles. 5th Ave. at 42nd St.